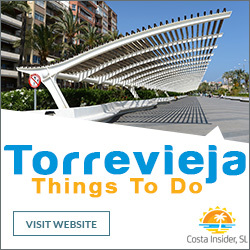 Situated on Spain’s beautiful Costa Blanca, the city of Torrevieja has much to offer visitors. 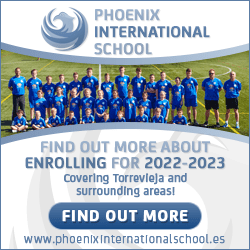 Due to its vast salt lakes, Torrevieja is recognised as having one of the healthiest climates in the world, and combined with over 320 days of sunshine per year makes it a perfect destination for holidaymakers and those seeking to rent or buy property. There is a good selection of golden sand beaches, a lovely marina and beachfront promenade, excellent sporting facilities, historical architecture, museums, parks and exciting activities and days out. 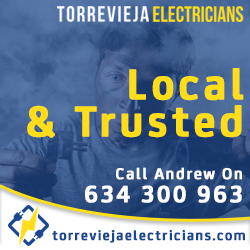 For the size of the city there are not that many hotels available but the large number of property rental agents in Torrevieja offer a great range of holiday lets as well as short and long term rentals. 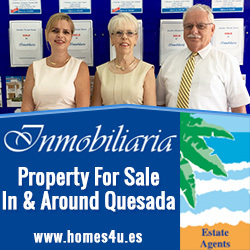 There are a number of property types to choose from including apartments, townhouses, bungalows, quad houses and villas. These can range from small studio apartments to large detached villas with extensive gardens and private swimming pools, that sleep up to a dozen people. A large number of rental properties come fully furnished and some, especially holiday lets, offer Wi-Fi and are pet friendly. 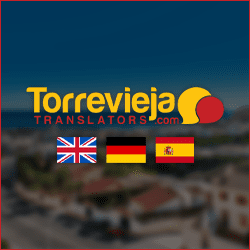 Regardless of whether you are looking for a holiday let, short term rental or long term rental, it is always advisable to do a bit of research on the area before approaching property rental agents in Torrevieja. For instance if you are looking for a holiday let but are driving to the city, or renting a vehicle whilst you are here and don’t need to be within an easy walk to the beach, savings can be made by letting a property away from the popular beach areas. To avoid rental agents trying to offer you what they think is right for you, which will usually mean a good commission for them, make a list of your requirements and questions you wish to ask, and make sure you find out all the hidden costs and terms of your rental agreement.